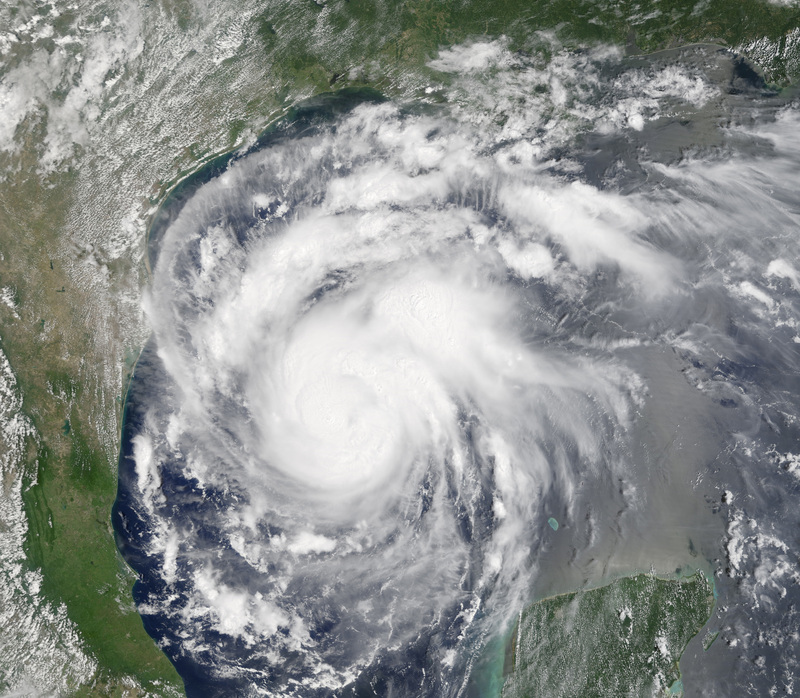 Did God Send Hurricane Harvey to Punish Sinners? Like many people, I spent quite a bit of time over the past couple weeks watching the weather and tracking Hurricane Harvey and Irma. It was humbling and scary to watch the destruction caused by the two natural disasters. I also had several friends who were in the Houston and South Florida areas, so I was keeping tabs on their safety throughout both storms. Why did this happen? What caused the storm? If the person is religious, they often wonder whether God had anything to do with the storm. We are taught in church that God is all-powerful and in control, but natural disasters can make us question those beliefs. And if we do believe that God is in control, why would he allow something like Hurricane Harvey to happen? Did God cause the hurricane, the flooding, and the loss of life? If he did, we might question whether God is good, or if we can trust him. I was talking to my Uber driver the other day, and she believed God was punishing the people who lived in Florida for their sin by sending Hurricane Irma. This is a common response among religious folks. A lot of things happen in our lives that are outside our control, and it certainly seems like God might be involved. As human beings, we are locked into a system of reward and punishment. We learned this system as kids. If we behave and do good, we are rewarded. If we break the rules, we are punished. We carry this system with us as adults, so it makes sense that if a hurricane comes and destroys our house, it might have something to do with punishment from God. I think there are two big questions here, and both are important to wrestle with. First, to what extent is God in control? Does God cause natural disasters? Or do they just happen, without God being involved? Second, what is the nature of God? Is God like a strict schoolmaster, ready to punish us severely (even destroying our homes or killing us) if we step out of line? Or is God’s stance toward us one of love and forgiveness? Our beliefs about these two questions are important, because they impact our relationship with God and our spiritual well-being, especially when we walk through difficult times. I tend to believe that God doesn’t control the weather, and natural disasters just happen due to weather patterns and the way our world works. I also don’t think God is waiting to punish us when we misbehave. Instead, I think his stance toward us is one of consistent love, forgiveness, and blessing. Because of this, I don’t think God uses natural disasters to punish people. What do you think? Natural phenomena such as earthquake and storm happened way before humanity appeared. Unless at that time, it was not called disaster. Our ancestors did not fully understand the natural patterns of weather and geology and projected the anthropomorphic ideation to God, believing God is punishing us. That ideation is still in us. It’s not a uplifting perspective.